Discover one of the most popular boating destinations in the western Mediterranean - a must on your list of sailing holidays! 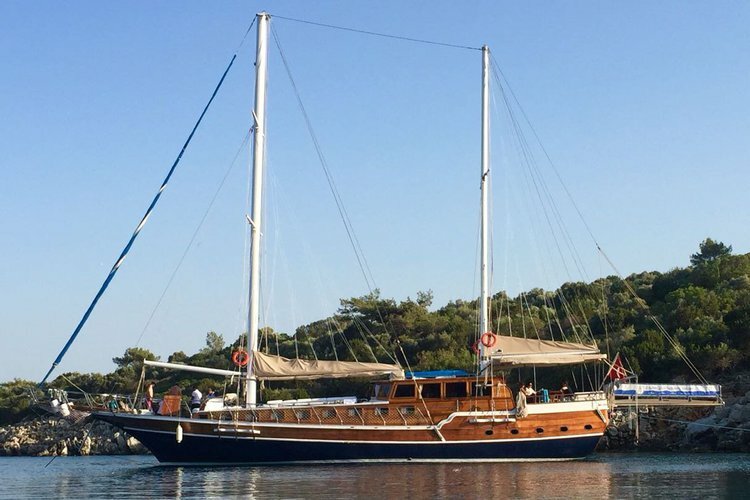 Turkey offers both beginners and experienced sailors the chance to spend a great week-long vacation on a Sailo luxury yacht charter or un unforgettable 4 hours gulet cruise. 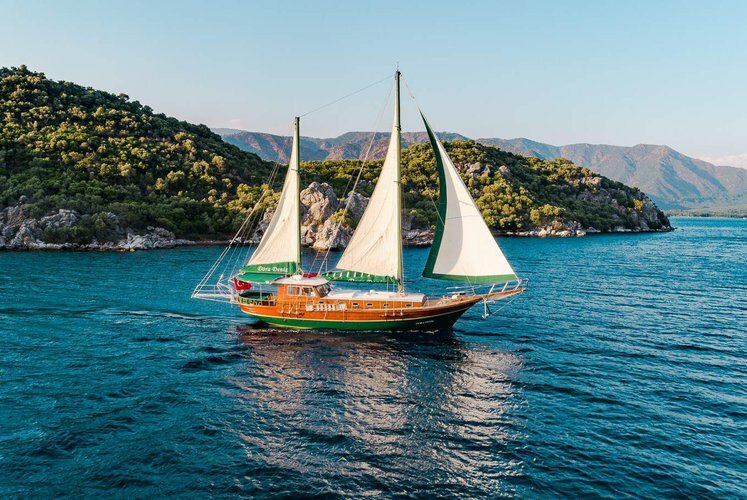 Turkey is a nautical paradise during summer and early fall, with a lot things to do on your luxury yacht charter from Bodrum, Marmaris or Fethiye and Göcek. 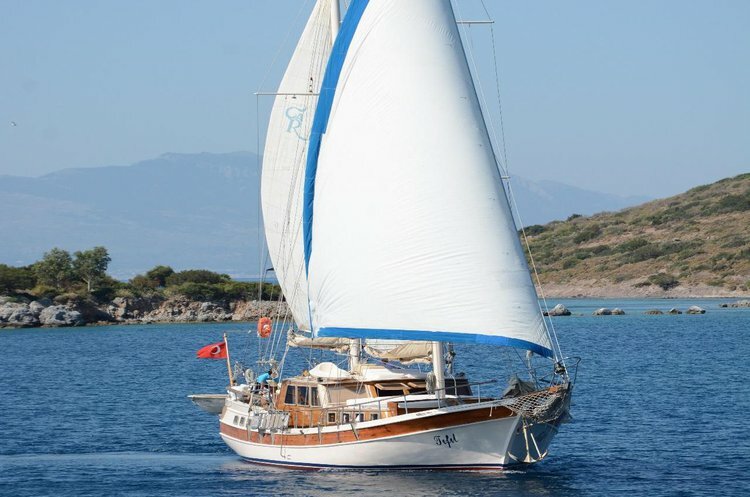 Make sure to check our comprehensive Sailing Guide of the Aegean coast to get inspired for your next sailing holidays in Turkey! 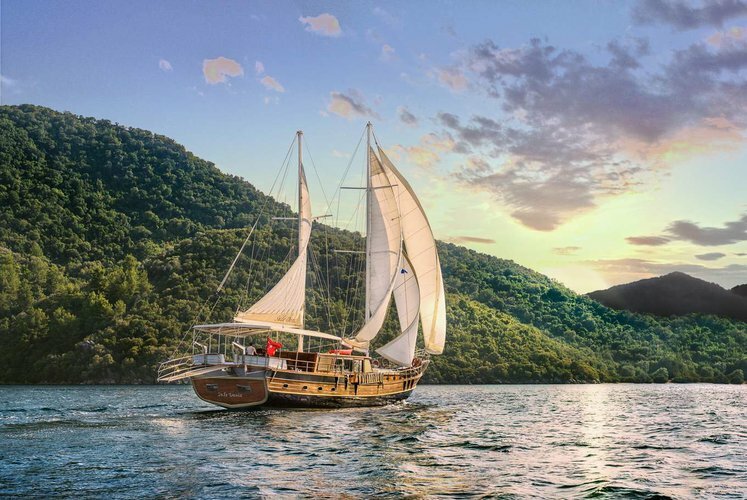 Set sail on a gulet cruise in Turkey and enjoy one of the many things to do by boat in Bodrum, Marmaris, or Fethiye and Göcek. 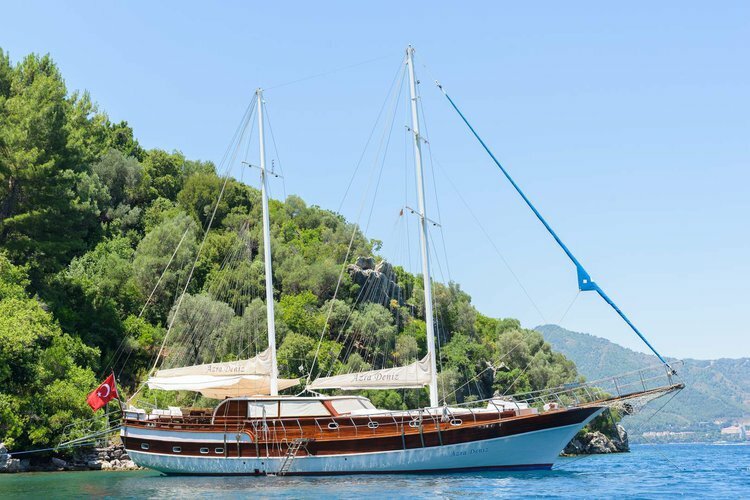 Plan your sailing holidays in Turkey on a Sailo luxury yacht charter and get ready for a great adventure! 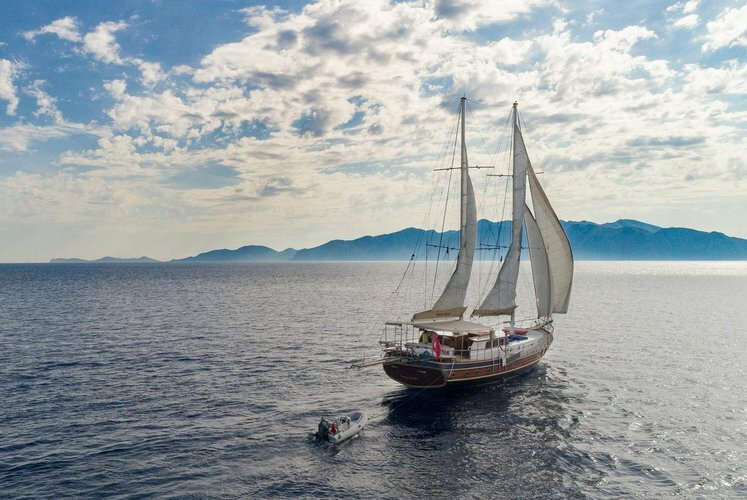 Do you have questions about your luxury yacht charter? 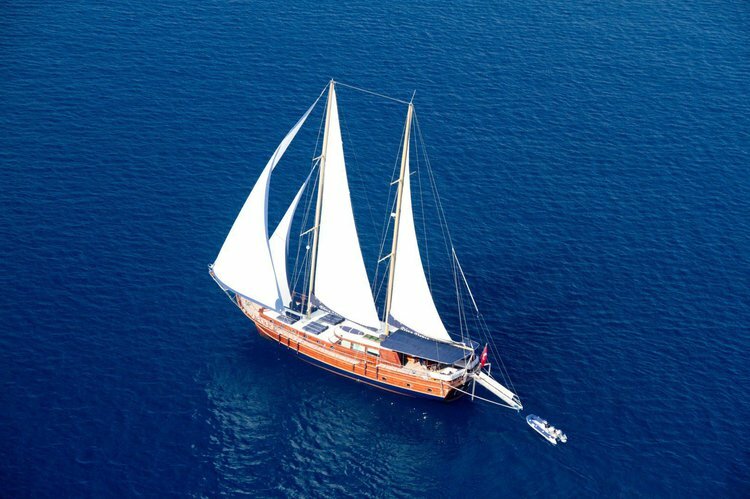 Do you want to make special arrangements or talk details about the itinerary for your gulet cruise in Turkey? We encourage you to start a direct conversation with the boat representative by clicking on the “Message Boat Owner” blue button on the boat page.